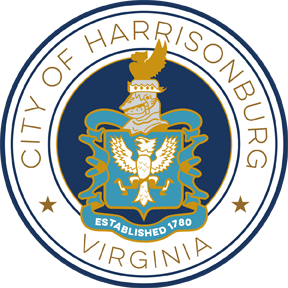 The Harrisonburg Citizen Academy is a 13 week program comprised of one 2-hour session per week designated to teach residents about the City and the services it provides. Participants will hear from different departments on their daily operations in a hands-on learning environment. This program will be held on Thursday evenings from 6-8pm and runs from the end of August through the middle of November. 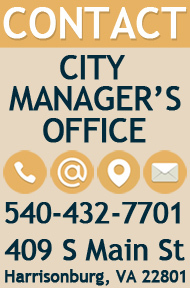 If you have any questions about the Citizen Academy, please consult the FAQ. If you cannot find the answer you are looking for or would like more information on the next academy, please call 540-432-8931.